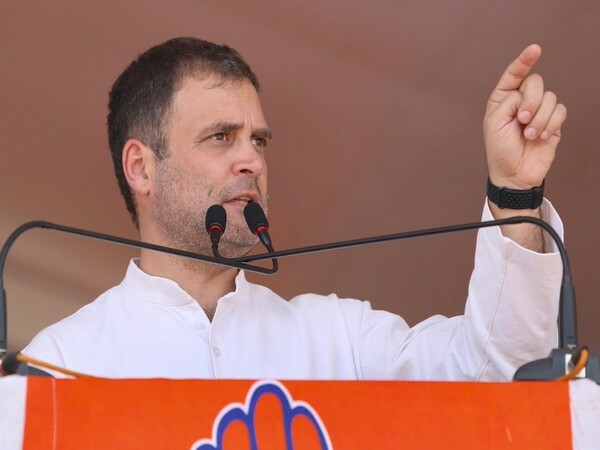 New Delhi [India], Apr 1 (ANI): Congress president Rahul Gandhi on Monday promised changes in the way the city administration is being run today “to improve the quality of life in cities” if voted to power. “To improve the quality of life in our cities, we will move to directly elected Mayors with 5 years terms and elected councils,” he said in a tweet. “The administration will be run by multidisciplinary teams of specialists and experts accountable to Mayor and the council,” he said.